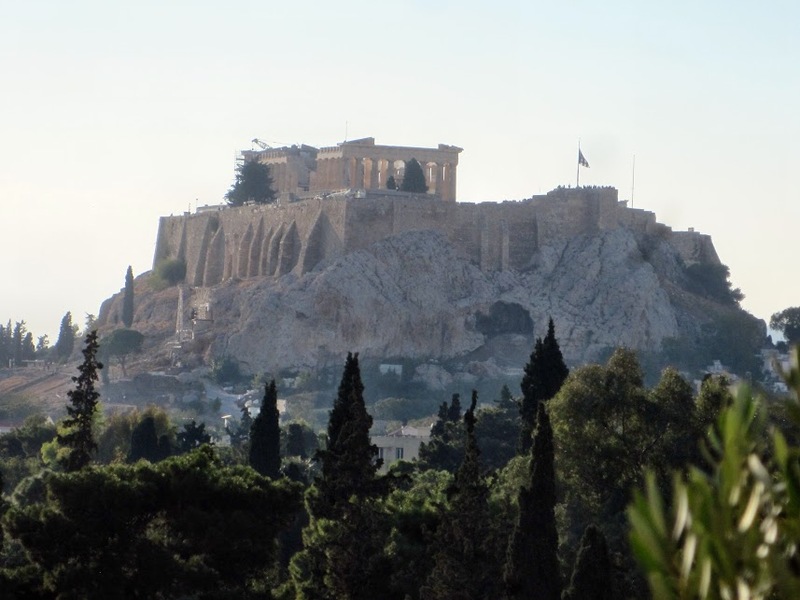 The first Board Meeting in 2019 will be hosted by AAECG in Athens, on Friday May 10th at 9.30pm . Members will gather already on Thursday 9th for dinner at 8pm (location tbd). 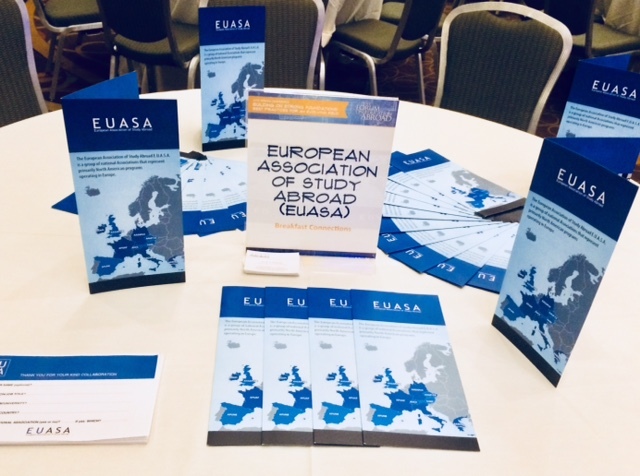 EUASA undertakes a research project which aims to conduct a study on the role, understanding, responsibility, career, challenges, concerns, satisfaction, and support for study abroad Resident Directors, specifically those living and working in Europe. 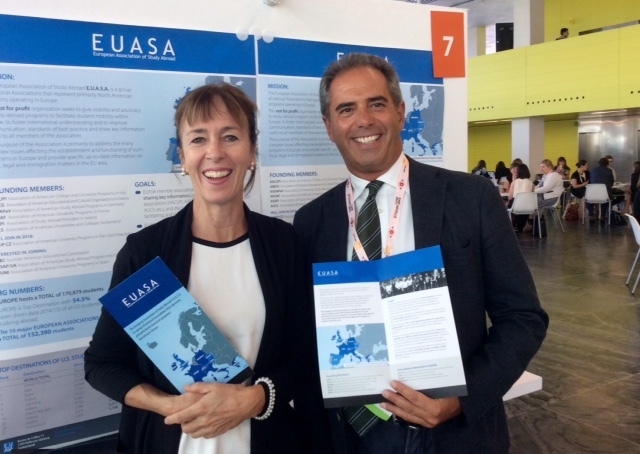 EUASA presented at the LUNCH PLENARY SESSION its mission and future goals. Pia Schneider introduced the various representatives of AAUP CZ, AAECG, ASAPI, APUAF, AASAPev, AUCS, AACUPI and APUNE to the large audience. 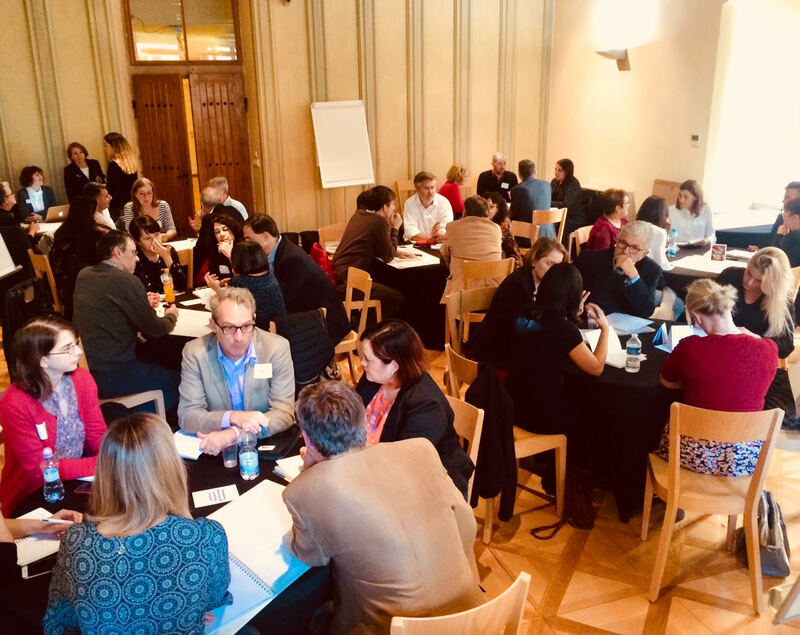 EUASA’s CRITICAL DIALOGUE on Tuesday Oct 16th with 40 participants was very well received. 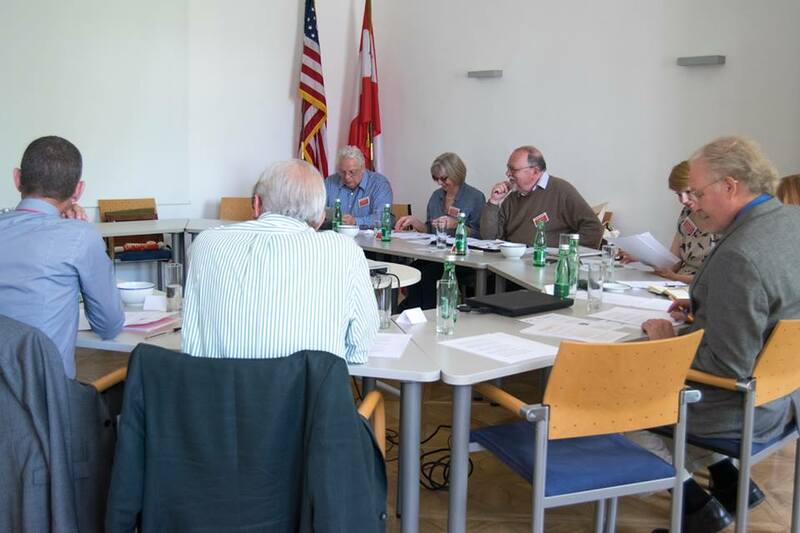 EUASA’s SECOND ANNUAL BOARD MEETING took place on Wednesday, Oct 17th. 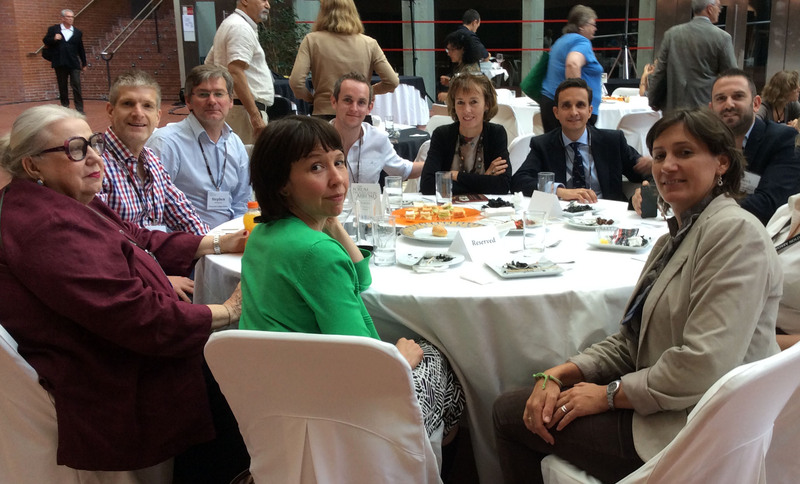 As a special guest, Heidi Manley, chief of U.S. Study Abroad, U.S. Department of State, attended the meeting. 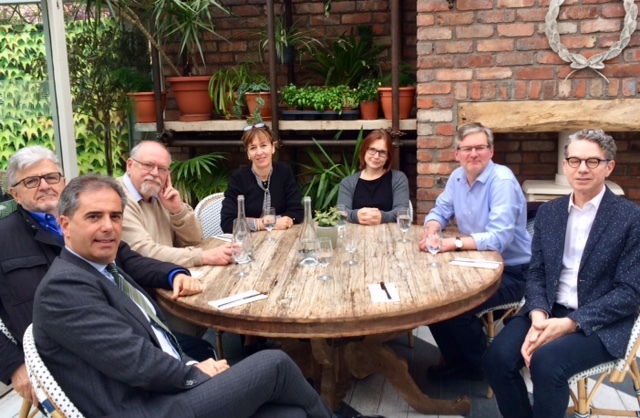 The first Board Meeting in 2018 took place in Dublin, at Champlain College Campus, followed by a workshop on GDPR which most ASAPI members attended. 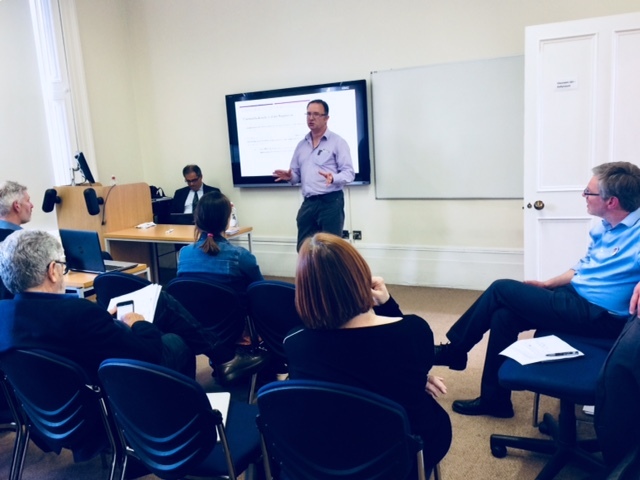 The GDPR training session was held by EUASA’s legal consultant Gian Franco Borio and by Ultan O’Carroll, Assistant Commissioner of the Irish Data Protection Commissioner. The minutes of the meeting are available under the menu Members area. 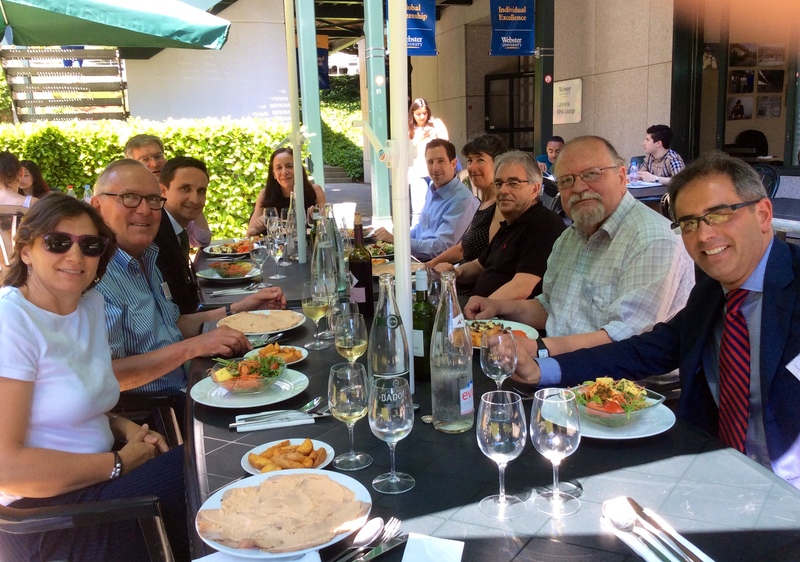 May 5th 2017 ​ANNUAL ASSEMBLY AND BOARD MEETING in GENEVA ​The ​annual ordinary EUASA ​Assembly 2017 and Board Meeting did successfully take place at Webster University on May 5th 2017 at 10am at Route de Collex 15​,​ Bellevue-Geneva. 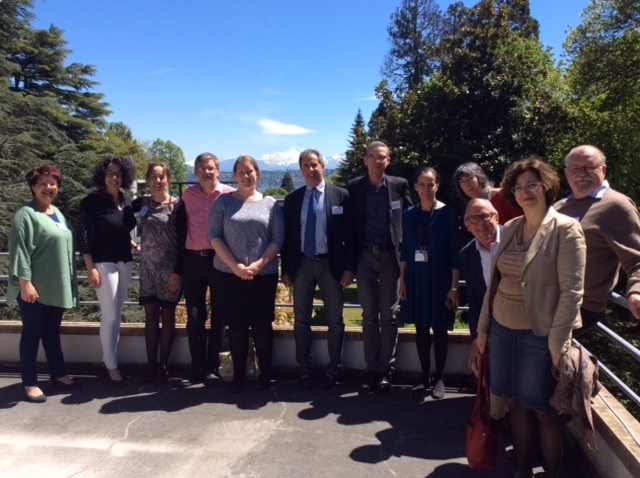 Present at the meeting were 13 representatives of the European Associations from Greece, Switzerland, UK, Italy, France and Germany and a special delegate from the Global Education USA services. 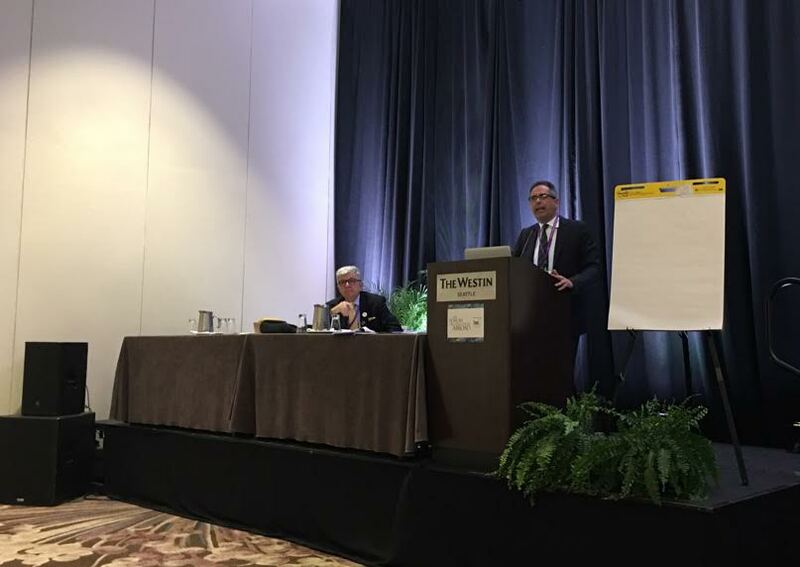 Alexis Phylactopoulos (AAECG Greece) and Gian Franco Borio (AACUPI Italy) presenting EUASA at the Forum in Seattle March 2017. 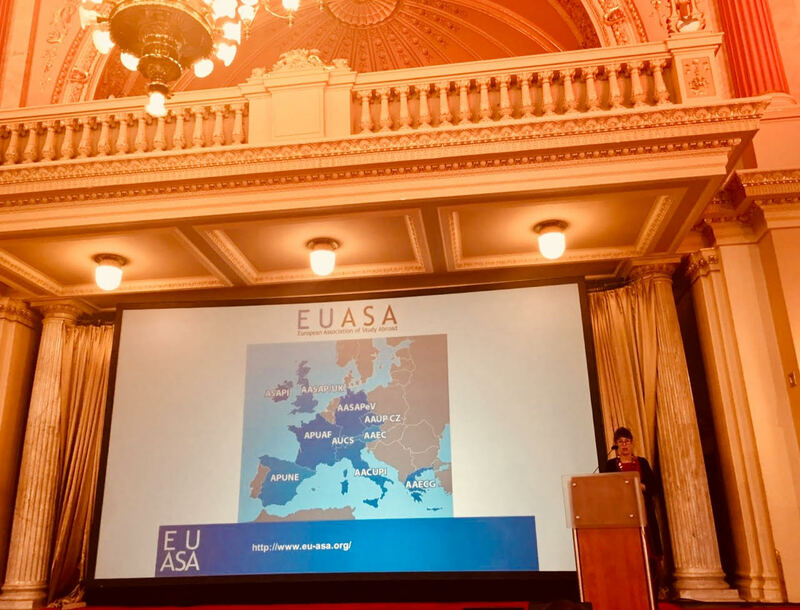 Their short message from conference was: “In a rapidly changing and politically challenged Europe, we believe that Education & Study Abroad is a key to the future … and EUASA seeks to play a crucial role to facilitate the process and to increase student mobility in Europe”. 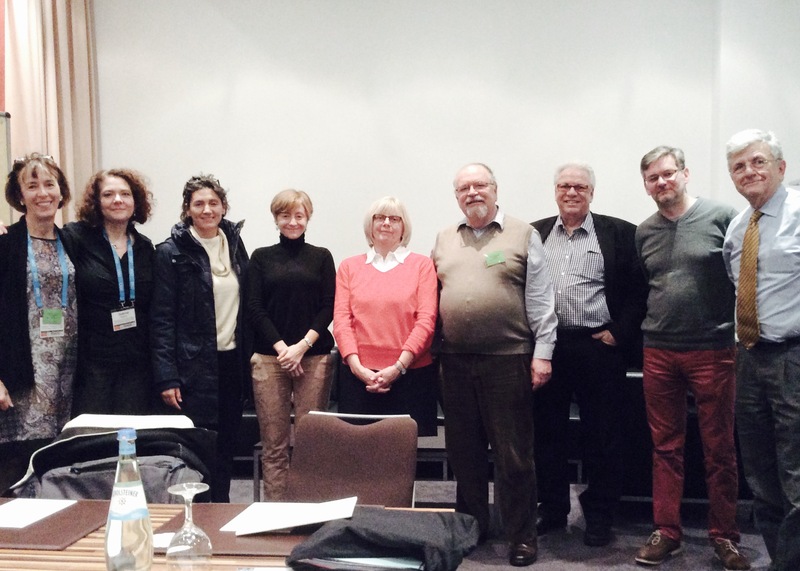 The outcomes of the session were reported at the second EUASA Board meeting following the session in Athens. 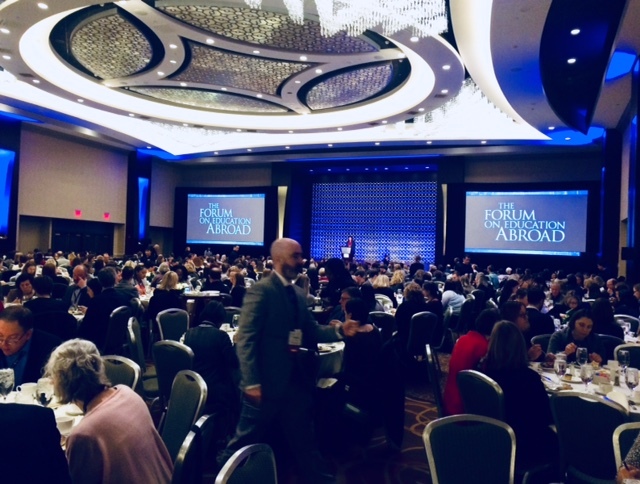 The report of the meeting is available under the menu Members area. 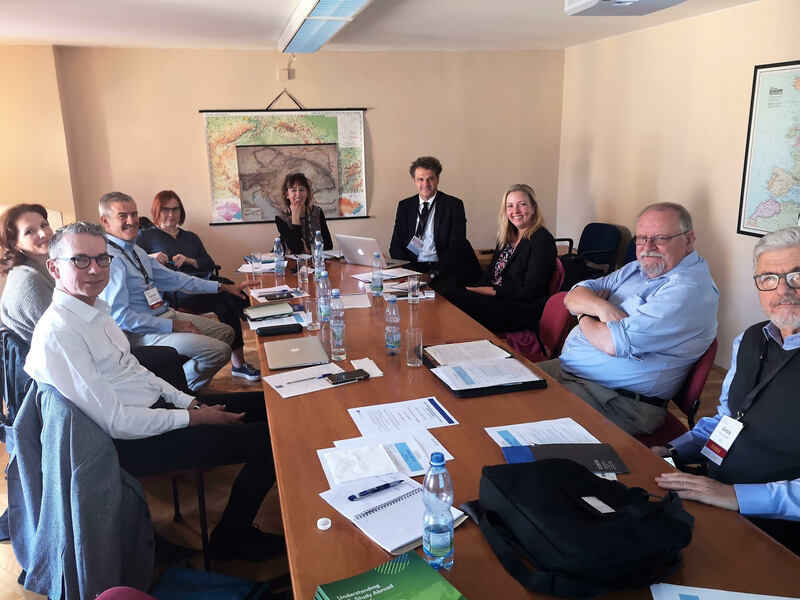 The second Board Meeting in 2016 Did take place in Athens, at the Forum of Education Abroad, on Friday Oct 7th at 4.30pm The minutes of the meeting are available under the menu Members area.